These elegant earrings showcase large shimmering grey pearl cabochons. 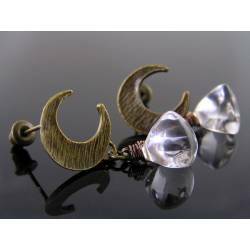 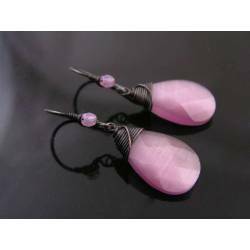 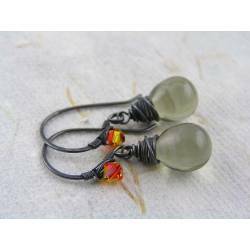 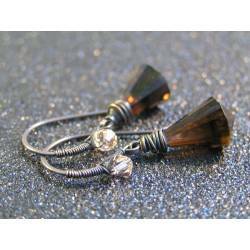 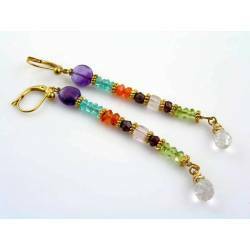 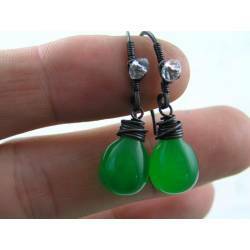 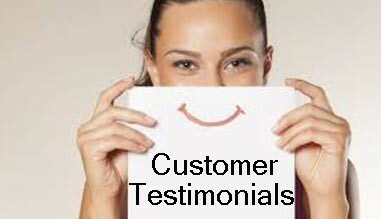 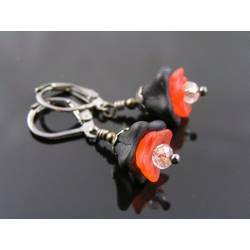 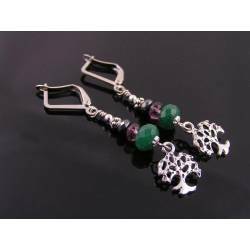 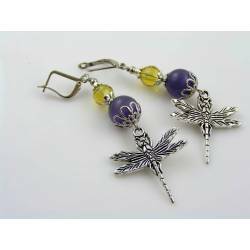 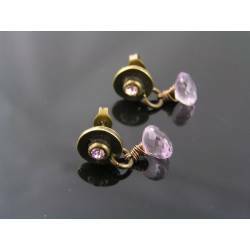 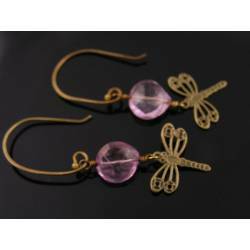 The ear wires are the popular sleeper style with the gemstone directly attached to the ear wire. 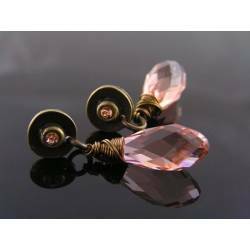 The settings are finished in a shiny pale rose gold with secure lever back closing mechanism. 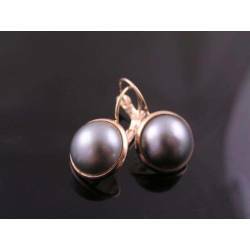 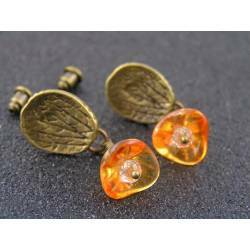 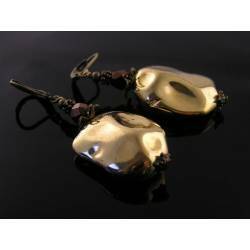 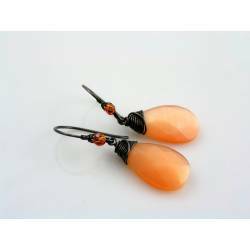 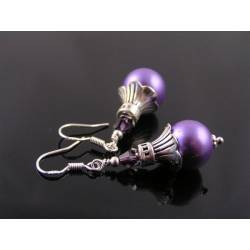 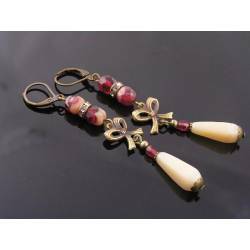 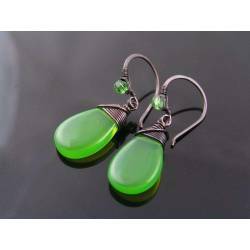 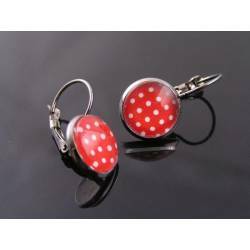 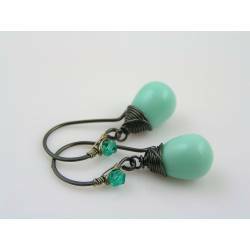 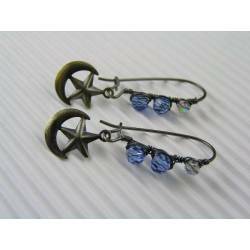 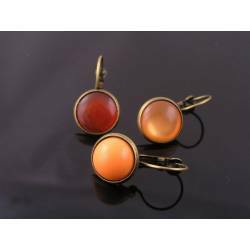 The Pearl cabochons are made out of acrylic, resulting is wonderfully light weight earrings. 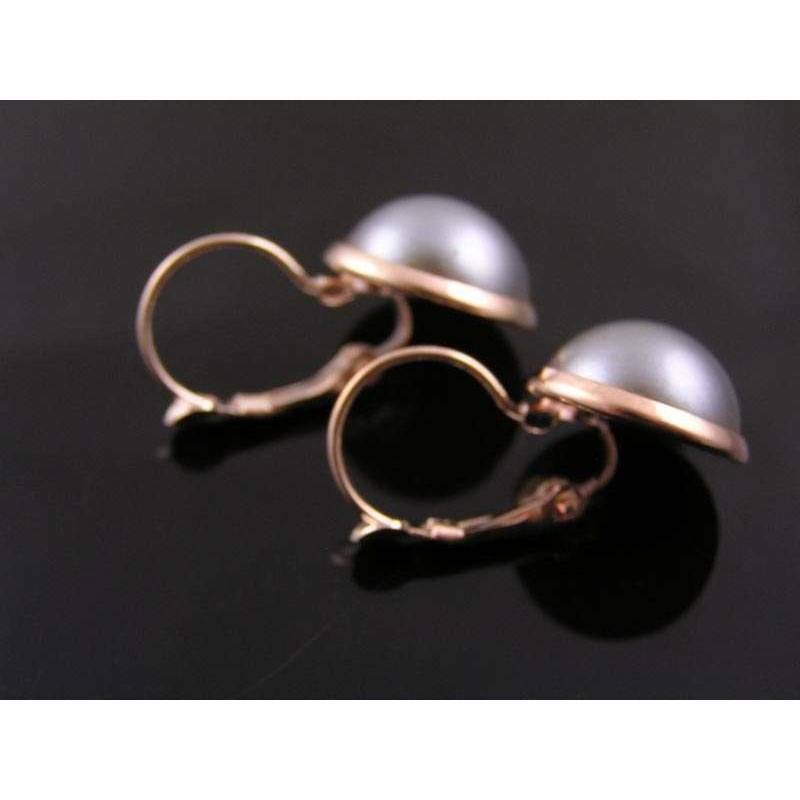 The acrylic pearls measure 14mm in diameter. 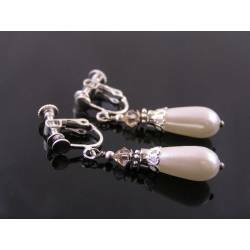 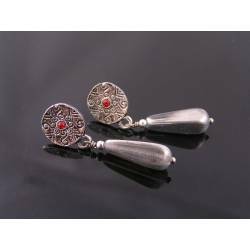 Total length of the earrings is 2.5cm.